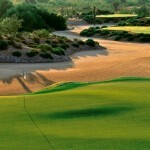 As the New Year approaches, excitement is quickly building for the Phoenix Open at TPC Scottsdale. 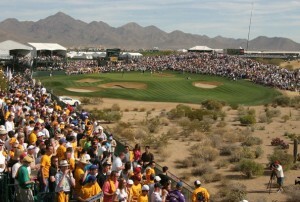 This popular event draws a bigger crowd of spectators each year. 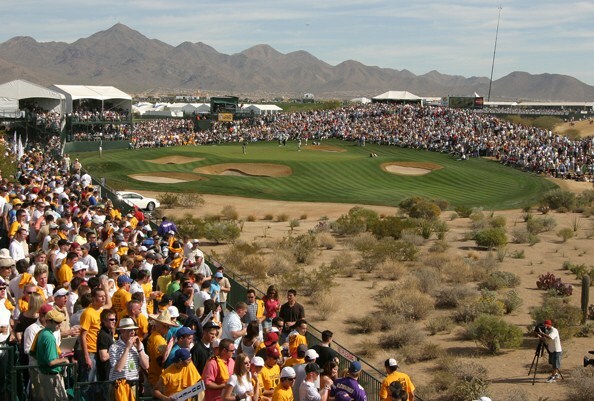 Driving by the TPC Scottsdale the other day, I saw the stands already coming up for the Phoenix Open. 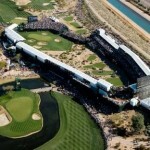 This is not one to miss for all those golf fans out there! 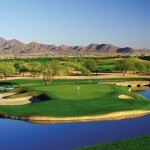 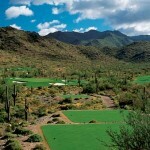 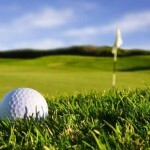 To view Scottsdale golf properties for sale, call us at (602) 791-0536 or email me at Carmen@TopScottsdaleHomes.com.